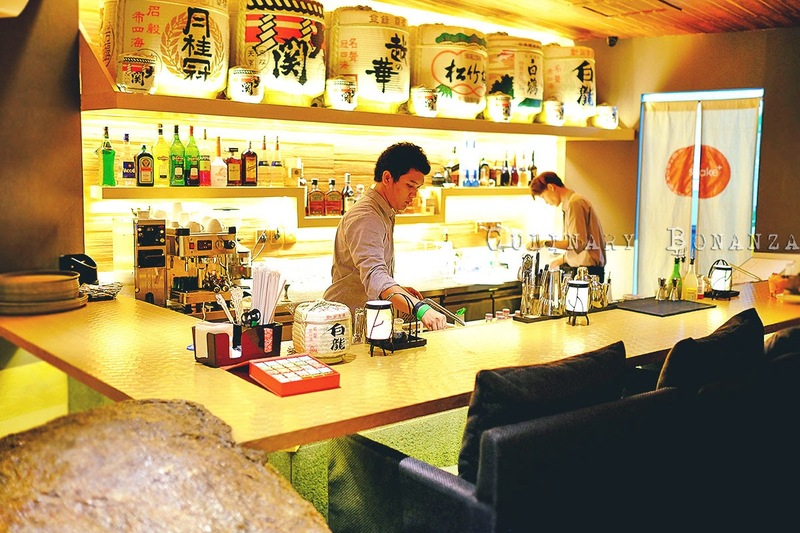 Are you a fan of sake or wish to heighten your appreciation for the often misunderstood rice wine from East Asia? 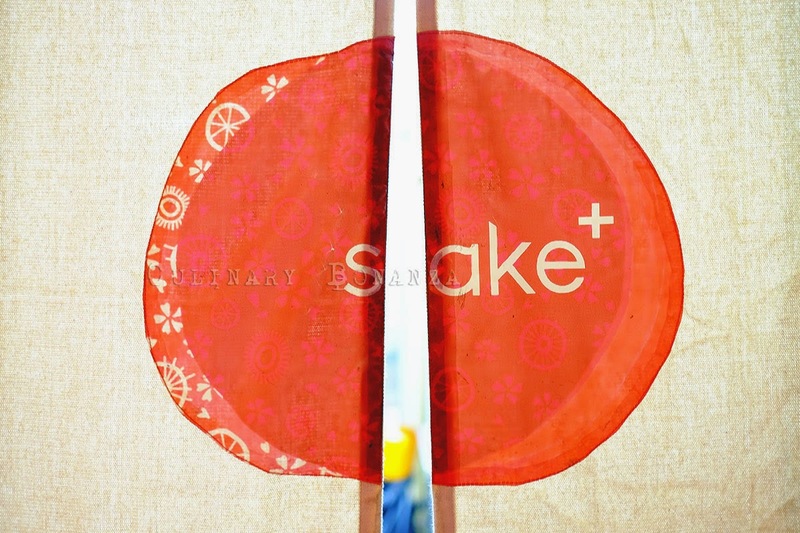 Sake+, Jakarta's first sake retail and restaurant is here to satiate your thirst and curiosity. 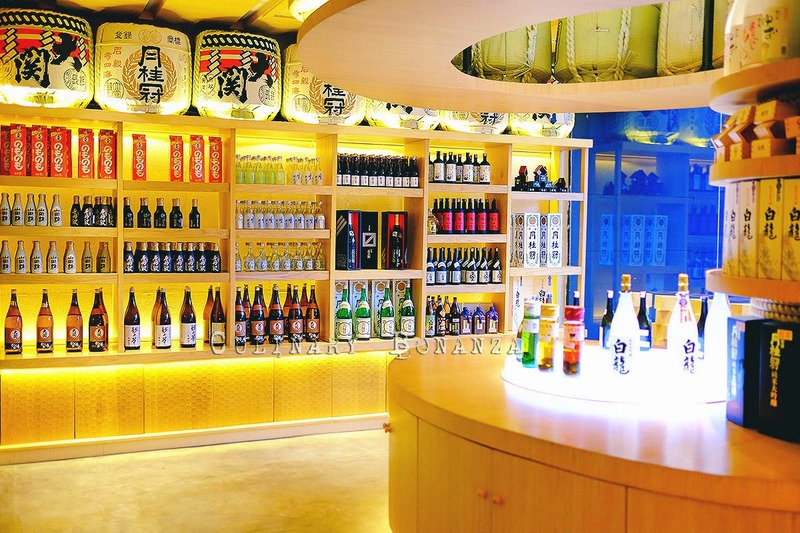 Following the major success of Vin+ wine retailer and restaurant, that boosted the wine drinking culture and appreciation for wine among the consumers in Jakarta, the same owners felt the urge to introduce about sake to the public in Jakarta. 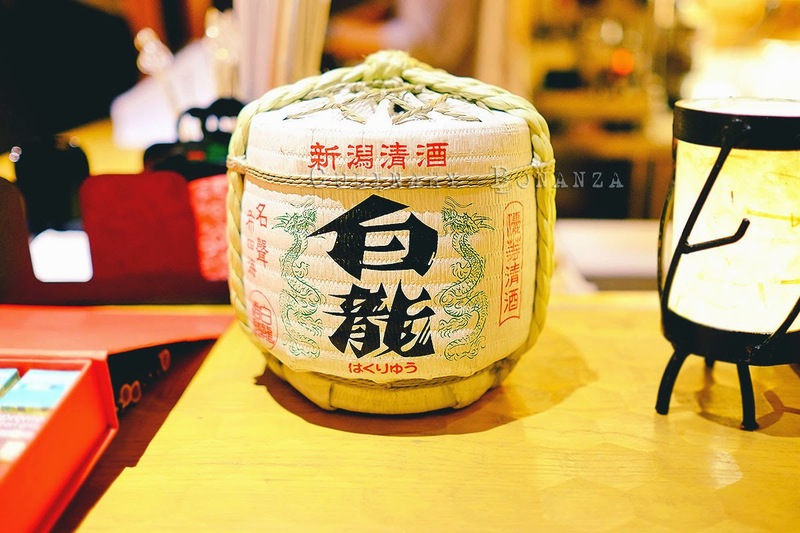 Rice wine is actually not exclusive to Japanese culture, as it is found widely in many other Asian regions, and labelled different names, for example Soju in Korea and 'jiu' the general term for rice wine in China. 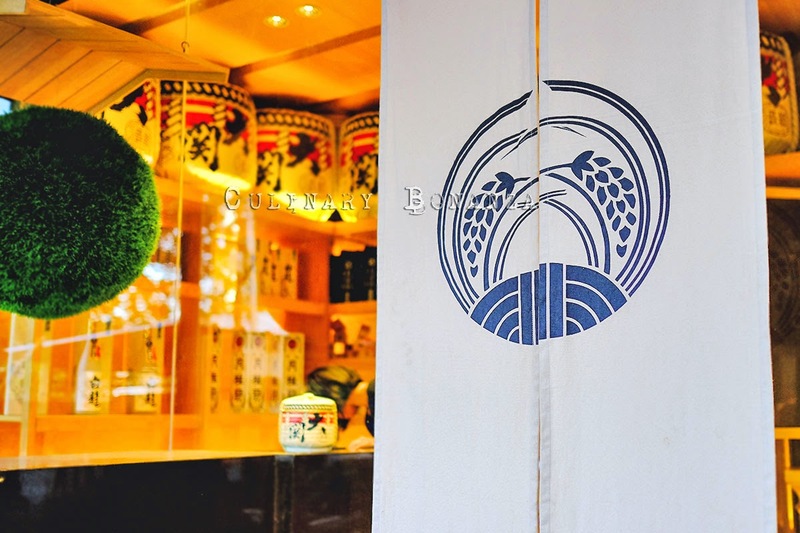 Sake, thus is a type of rice wine exclusive to Japan and it requires as much precision, dedication and meticulous attention as wine produced in the western culture. Sake+ is here to shatter that misconception, in fact the retail store carries a wide range of sake with prices starting from IDR 250,000/bottle! Pretty much the same price you pay when opening a bottle of wine as well. 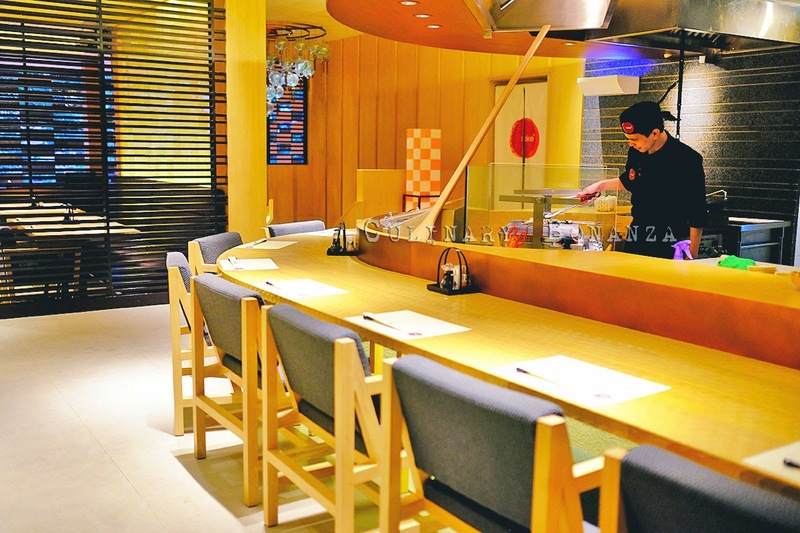 And not quite surprisingly, guests who dine here would not hesitate to order a bottle of sake and ennjoy it with the food, might as well go all out since they dine here, right? 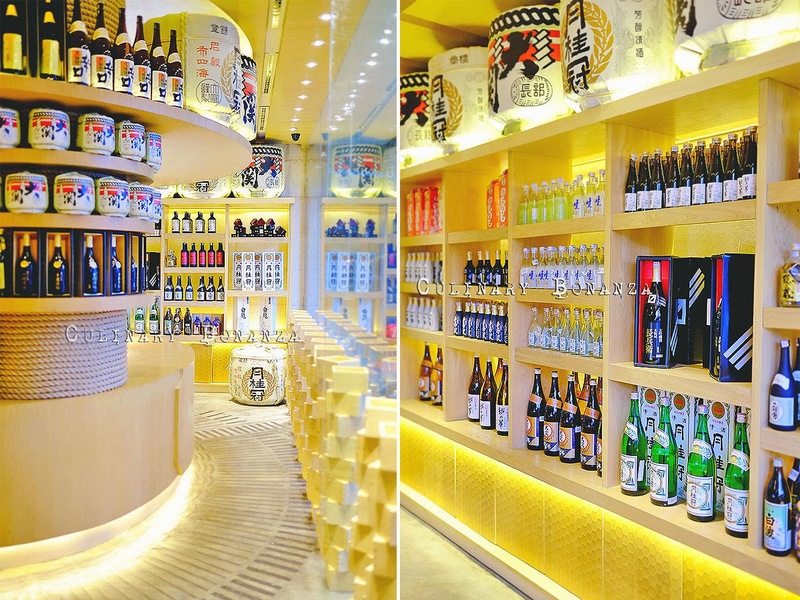 The front part of the restaurant is a retail space carrying various labels and types of sake from the regular to premium ones. 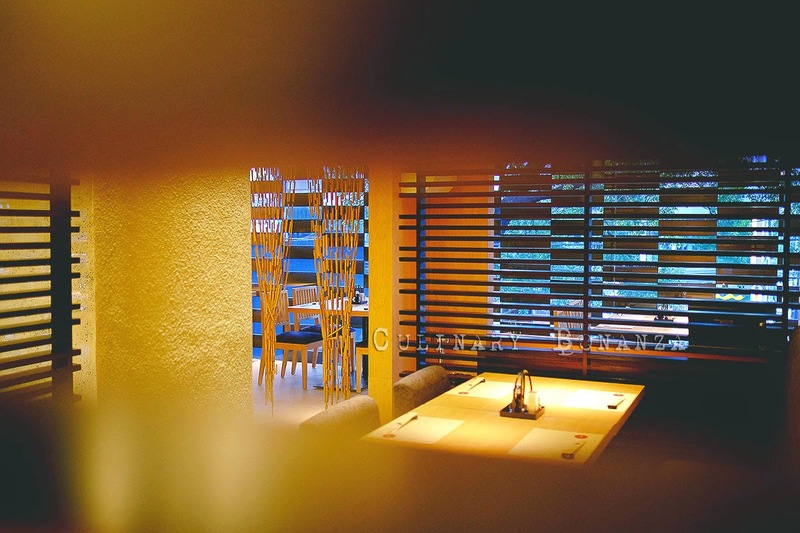 The dining areas are spread across 2 levels. 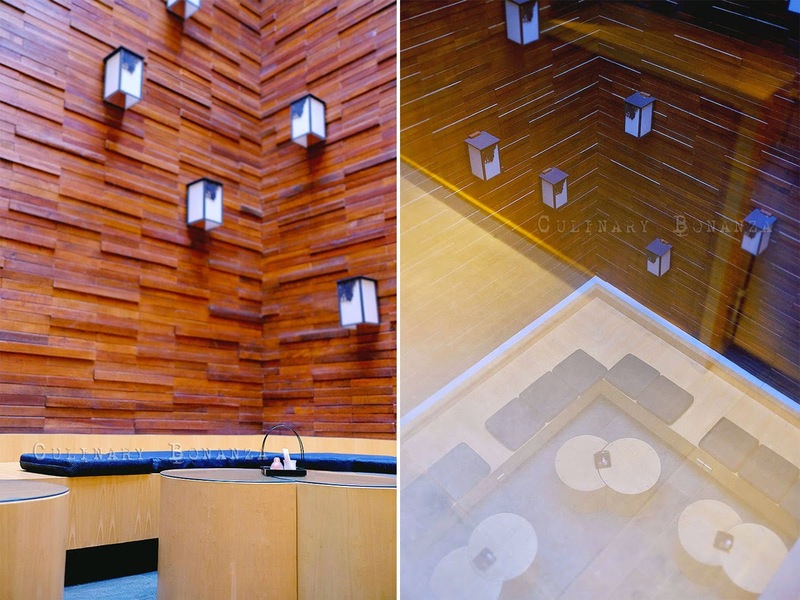 The sake bar and smoking tables are on the ground level, while the upper level houses the open robatayaki kitchen and more private spaces and rooms for private functions / meetings. Sake+ Cocktail - Sakura Castle (dry sake, light rum, yoghurt, blueberry). 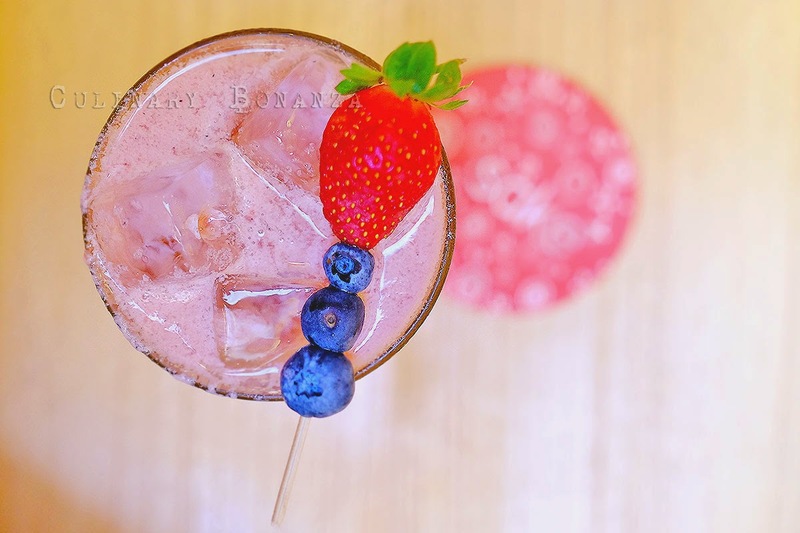 It's a beverage that girls will love, like a naughty version of fruit yoghurt, but still light and enjoyable. Unlike the plainer cousin agedashi tofu, Tosa Age tofu is deep fried in bonito flakes and served with soy sauce based broth. I'm a fan of this! 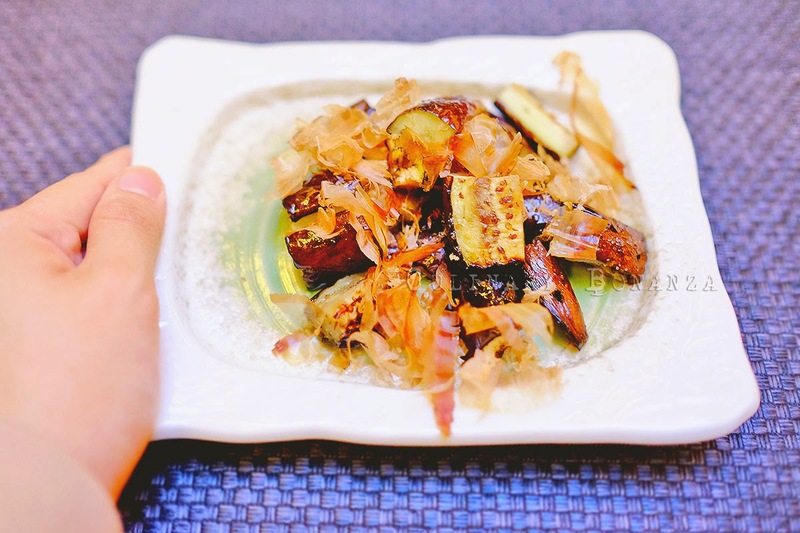 Nasubi means eggplant in Japanese, grilled Robatayaki style and served with a topping of bonito flakes. 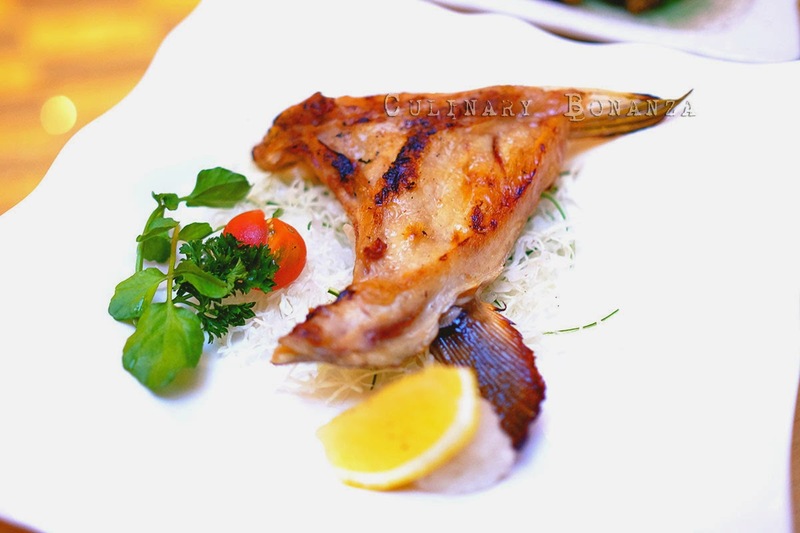 Also known as the yellowtail collar, hamachi kama is supposedly very tender due to the lack of use of muscles (a fish don't turn their head 180 degrees like humans do, duh!). The hamachi is grilled and served with a slice of lemon. I don't suppose this can be found in many other Japanese restaurants, which makes it one of the must-try here Sake+. I'm a huge fan of Japanese set / bento meals, although I always end up unable to finish the entire thing. I really think they should recommend the sets to be shared among 2 persons or serve them in half portions. The fact that set meals give me variety at a good price is one of the appeals that I can't resist. 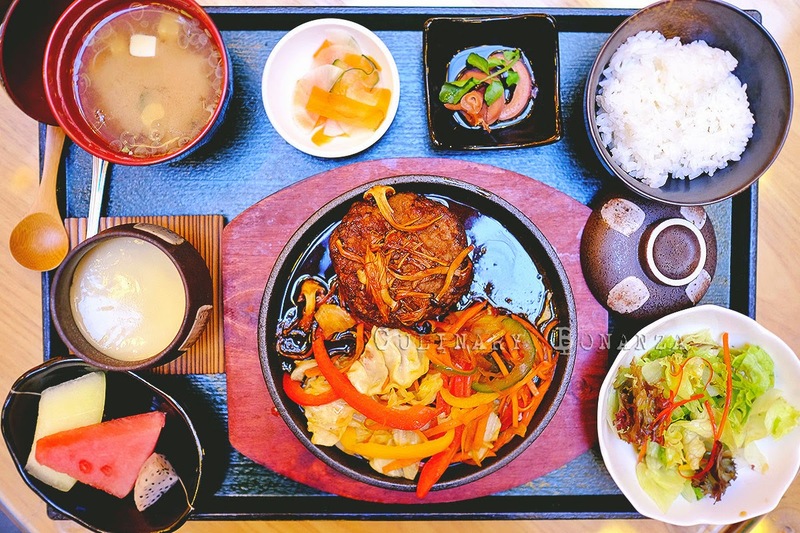 The Special Teppan Hamburg Set consists of hamburg on the hotplate, rice, miso soup, pickles, chawanmushi, salad and fresh fruits. For the price tag, this is absolutely a deal-breaker! 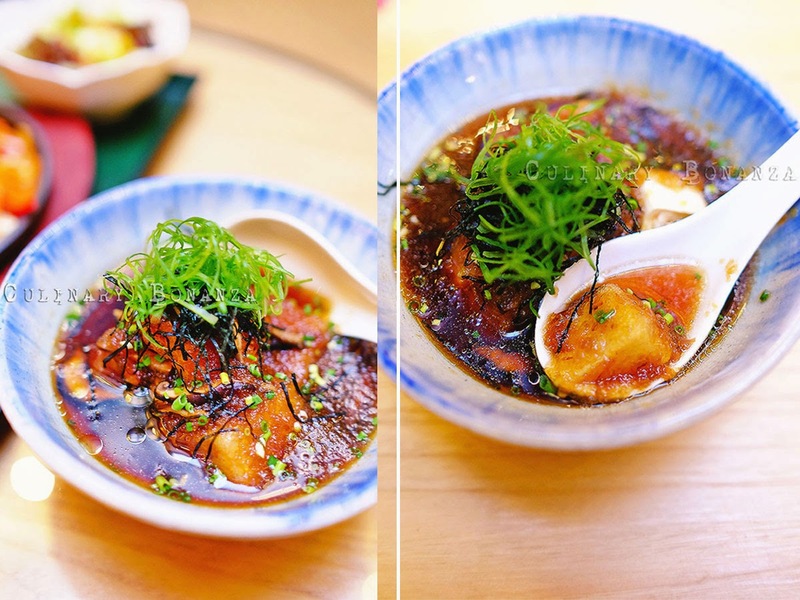 Other than the above, there are other items on the menu too, like Japanese Pasta, Rice Bowl, Sushi, Sashimi, and Noodles, Currently, there's no dessert on the menu, except for ice cream (ice cream don't count as a full-fledged dessert in my dictioinary LOL!). Or you can inquire about the sake jelly in a can (they might have it at the store). Pretty interesting, as you just need to shake the can 10x then open the lid and slurp the jelly/sake, like an adult version of jelly drink LOL. But yes, I certainly hope the chef is going to create some wicked sake-inspired desserts! The menu is still being perfected, so we'll expect to see more items being added soon.